For his work with NASA and the Mars Lander project on Mt Erebus, Antarctica he was awarded the US Navy Polar Medal. Paul is a Mountain and Polar Guide leading Greenland Icecap crossing expeditions, polar science support logistics and mountaineering expeditions. He was a Mountain Safety consultant to the oil industry in the Middle East. He advises and provides operational support to expeditions, charities and business in Health and Safety, Fieldwork, Diving Operations and Expedition Training. 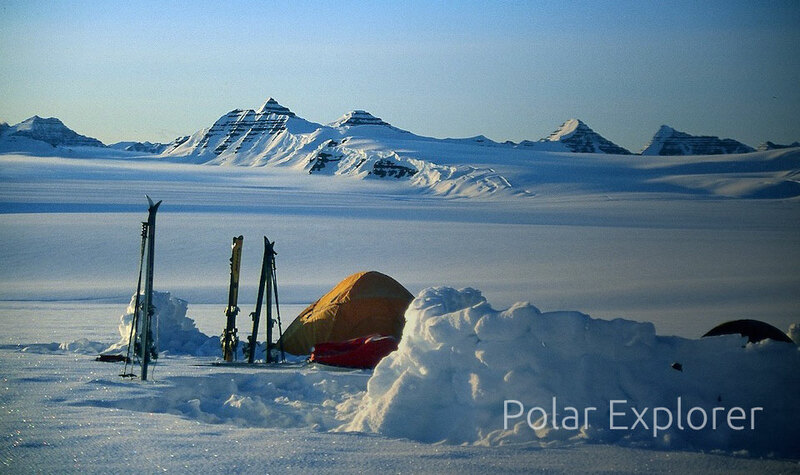 Contact Paul for your next polar project.